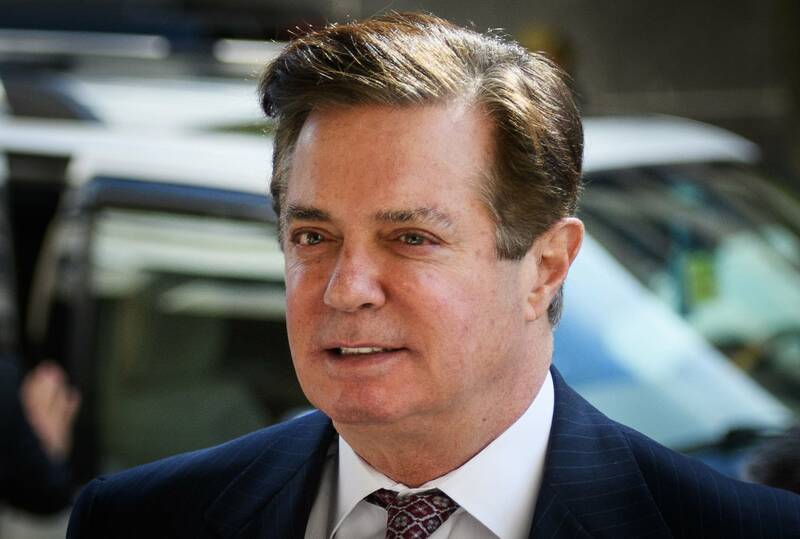 The four-page order resolves a dispute that had provided new insight into how Mueller views Manafort's actions as part of his broader probe of Russian election interference and any possible coordination with associates of President Trump. Prosecutors had accused Manafort of lying about his discussions with Kilimnik about a possible Ukrainian peace plan. During a sealed hearing, Mueller prosecutor Andrew Weissmann said one of the discussions-- an Aug. 2, 2016, meeting at the Grand Havana Club cigar bar in New York-- went to the "larger view of what we think is going on" and what "we think the motive here is."